604-986-6111 – 3rd Floor, 123 Carrie Cates Court, North Vancouver – Overlooking beautiful downtown Vancouver, MIX Lounge is your place to meet for breakfast. Enjoy 2 for 1 Breakfast – up to $25 value. 1-877-986-7437 – 138 Victory Ship Way, North Vancouver – Settle in on the North Shore seaside for a perspective on delicious dining or visit Pier 7 for a West Coast inspired waterfront dining. Enjoy 2 for 1 appetizer at The Lobby Restaurant & Lounge, or a 30% discount on food and non-alcoholic items at Pier 7. Not valid Christmas Eve, Christmas Day, New Year's Eve or combined with any other promotion. 604-682-1831 – 1755 Davie Street -With world famous English Bay as our backdrop, Bayside Lounge is Vancouver's most cherished cocktail lounge. This unique venue features a sunken circular bar with a panoramic ocean view, a legendary cocktail list, and a tapas-style menu. Enjoy one of the West End's spectacular sunsets through our large bay windows and admire the ships at anchor or the twinkling of the harbour lights. From Tuesday-Sunday, you can listen to local resident DJs without paying any cover. Enjoy 20% of your bill, excluding alcoholic beverages at Bayside Lounge. 604-331-1789 – 1821 Robson St – With its bargain pricing and adjacency to the famous Stanley Park, Ezee Riders Robson offers you a unique blend of economical and convenient bike rental experience. Enjoy 30% off bike rentals located at 1823 Robson. 604-691-6967 – 1601 Bayshore Dr – H2 Rotisserie & Bar is Vancouver’s hotspot for upscale comfort fare and local beer and wine on tap. Enjoy views of the North Shore mountains on our poolside garden terrace and tuck into a portion of our signature Maple Hill Farms local rotisserie chicken. Enjoy a 2 for 1 dinner entrée up to a value of $25 for Passport holder and guest. 604-681-9321 – 1154 Gilford Street – Our historic Dining Room and Lounge overlooks the ocean at English Bay and we are open for breakfast, lunch and dinner. 20% savings on all food and non-alcoholic beverages purchased for Privilege Pass holder and one guest. 604-661-2166 – 1300 Robson Street – Opened in November 2015, Timber pays tribute to British Columbia’s rich history and the tough people who built this province, one two-by-four at a time. The menu reads like a roadmap of Canadian comfort food. Watch for daily features such as classic meatloaf, elk toutiere, fish & chips and classic butter tarts. If you’re looking for a place to grab a craft beer and a mushroom gravy poutine while you curse the hockey refs on TV, Timber is where you want to be. Receive 30% off total food and non-alcoholic beverages purchased, for Privilege Pass holder and one guest. 604-688-1411 – 1225 Robson Street – Casual, comfortable and always welcoming. Stop by and savour bites from our seasonal menu, while enjoying your favourite cocktail or pour from our taps – BC beer and wine. Engage in Robson Street’s best people watching from our sunny patio. Purchase one hot or cold food item from our lunch or dinner menu and get a second food item of equal or lesser value for free. For Privilege Pass holder and a guest. 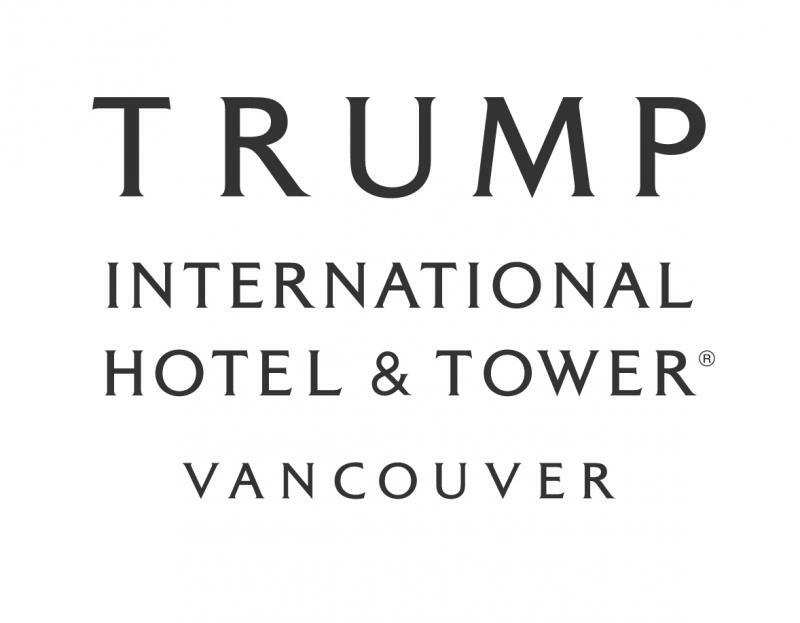 604-979-8885 – 1161 West Georgia Street – The Trump Champagne Lounge is a stylish high-end lounge & bar in downtown Vancouver located on the upper level of Trump International Hotel & Tower Vancouver. The Champagne Lounge offers a lively atmosphere to enjoy ornate cocktails, a rare sipping list & a sophisticated wine list. Two for one offer – from any food item on The Trump Champagne Lounge menu – up to a value of $25. 604-662-1900 – 900 West Georgia Street – The legendary Fairmont Hotel Vancouver invites our guests to thoroughly enjoy a new era of glamour in a fun, entertaining and welcoming environment of exceptional cuisine, great wines, and enticing cocktails. 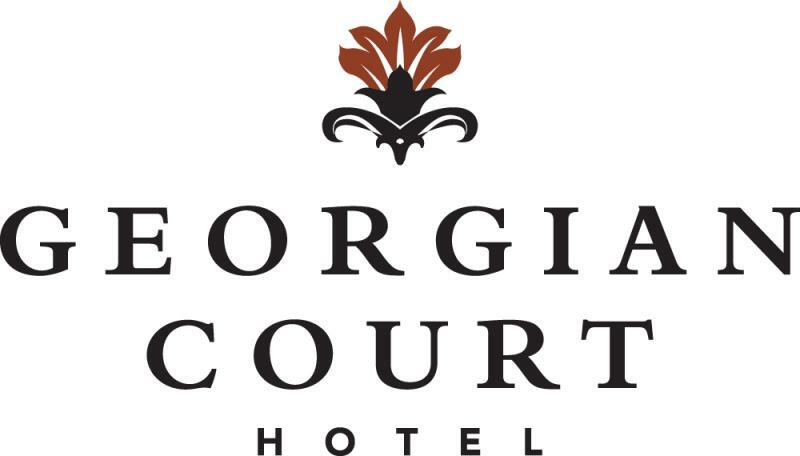 30% savings on Food and NonAlcoholic Beverages for Passport holder and one guest. Excluding Afternoon Tea. 604-639-4770 – 655 Burrard Street – Mosaic Grille focuses on locally sourced produce, sustainable seafood and fresh ingredients with creative preparation. Overlooking Burrard and Georgia Streets, Mosaic serves modern comfort food in casual elegance. 30% off total food and non-alcoholic beverages for PrivilegePassholder and one guest. 604-639-8692 – 1181 Melville St – Award-winning French cuisine with a contemporary twist. Discover a French-inspired menu with fresh West Coast ingredients. Perfect for brunch with family, business lunches, or meeting friends out on the patio. Enjoy 20% on total food and non-alcoholic beverages purchased, for Passport holder and guest. 604-673-2173 – 1180 West Hastings Street – Located in downtown Vancouver’s Coal Harbour neighbourhood, at Prestons Restaurant + Lounge is the ideal location for lunch, after-work drinks, dinner with family and friends, or brunch on the patio. Every day, Chef and the culinary team, create delicious, distinctly West Coast dinner features and appetizers from locally sourced, sustainable ingredients. Receive a complimentary appetizer with the purchase of one lunch or dinner entree. Offer valid for passport holder and one guest. Inspired by the rich diversity of our city, Showcase Restaurant & Bar offers a wide variety of appetizer & sharing selections, as well as casual items and entrées. Also try our local craft beers, local wines, and specialty cocktails. Purchase one dinner entrée and receive a second dinner entrée of equal value complimentary. Reservation required for Privilege Passholder. 604-488-8602 – 888 W. Cordova St – TC Lions Pub is the ideal place to meet up with friends, watch a game and enjoy the best traditional British fare Coal Harbour has to offer. Enjoy 30% savings on food and non-alcoholic beverages for Passport holder and one guest. 604-691-2777 – 1133 West Hastings Street – P2B Bistro & Bar is a modern, upscale-casual bistro emphasizing fresh, local, and sustainable ingredients used to deliver simply prepared, chef crafted food, headed by the talented Chef Edmund Yee. Enjoy breathtaking mountain and ocean views from inside our restaurant and from our patio. Enjoy 20% off food items from our regular dining menu for Privilege Pass holder and one guest (Discount not applicable during special events – Christmas Eve, Christmas Day, New Year’s Eve, New Year’s Day, Valentine’s Day or promotional offers/events- Happy Hour, Dine Out Vancouver). Dine-in only. 604-691-1818 – 900 Canada Place Way – Simply inspired, handcrafted fare presented in a relaxed West Coast setting. Life is complicated. Good food shouldn’t be. Enjoy Two for One on select menu items at Lunch or Dinner up to a value of $30. Not valid on holidays. 604-895-2480 – 999 Canada Place – Casual all day dining with harbour and mountain views, offering West Coast inspired cuisine. Enjoy 20% off total food and non-alcoholic beverages from the a la carte menu up to a maximum of four people, reservations required, be sure to mention the Tourism Challenge when you call. 604-695-5502 – 1038 Canada Place – Celebrating la dolce vita from morning until night. By day, guests sip exquisite coffee while tucking into bellissimo breakfasts, signature sugar buns and house-baked pastries, along with authentic panini and pizzas. At giovane market, come see for yourself what Vancouver’s favourite local gift boutique has to offer. We carry the best local lines for fashion, gifts, cards, and travel essentials. Whether you’re shopping for mom, dad, kids or pets, giovane is coal harbour’s go-to shopping spot. Enjoy 2 for 1 any Pizza or Pasta dish in giovane. 604-899-3049 – 550 West Hastings St – Manhattan Restaurant is a contemporary cosmopolitan restaurant in the heart of downtown. Perfect for a casual breakfast or a business lunch. Located on the edge of Gastown, Spencer’s Resto Lounge is the perfect gathering spot to enjoy a pre-event drink or sharing plates. Enjoy a 2 for 1 appetizer OR a 2 for 1 dinner entrée when a second appetizer or a second dinner entrée of equal or greater value is purchased. Not valid during Happy Hour Offerings. (up to a $25 value). 604-643-7261 – 645 Howe Street – Diva at the Met delivers West Coast cuisine, encompassing regional specialties in a distinctive setting. Diva’s open kitchen gives guests front row seats to a culinary spectacle of bold, fresh flavours. Enjoy 30% off on food and non-alcoholic beverages from the Diva lunch or dinner menu. (Regular menu items only) for Privilege Pass holder and one guest. 604-689-8862 – 567 Hornby Street – Nestled in the heart of Vancouver’s Financial District is an urban, Indian-inspired restaurant and cocktail bar – Copper Chimney. A communal space for relaxed social dining, Copper Chimney draws its inspiration from the vibrancy and innovative spirit of modern India. Enjoy a two for one offer for appetizer or dinner entrée up to a value of $25. 604-692-4YEW (4939) – 791 West Georgia St – Crafty culinary surprises await at YEW seafood + bar, including award-winning cuisine, fresh catches, great wines, innovative cocktails and a fun, welcoming environment. YEW’s mouthwatering sustainable seafood menu changes with the seasons and honours the bounty of the Pacific Northwest region surrounding Vancouver, on land and sea. Led by a farm and ocean-to-table philosophy, and inspired by the abundance of top quality West Coast ingredients, YEW’s menus offer a delicious slice of life in beautiful British Columbia. Enjoy 2 for 1 on any food item from our lounge + bar bites menu up to a value of $25. 604.673.7043 – 801 West Georgia Street – Combining downtown Vancouver’s vibrant energy with the tranquility of the outdoors, Reflections: The Garden Terrace offers a variety of light tapas-inspired dishes in a sophisticated outdoor bar and lounge setting. Situated within the inner courtyard of the hotel’s fourth floor, this urban oasis in the heart of Vancouver delivers a laid-back vibe with foliage, vibrant flowers, sumptuous greenery, and soft lighting. Purchase 1 Chef’s Daily Lunch entrée and receive a complimentary Chef’s Daily Lunch entrée of equal or lesser value. Reservations must be made in advance. 604-416-0881 – 475 Howe St – Not just a café, rather a delicious part of your Vancouver EXperience. Besides the usual range of daily fare, we also offer an unrivalled selection of fresh and unique pastries from our artisanal bakery. Our breakfast, lunch, treats and snacks can be savored in our beautiful and welcoming Café or taken as a grab and go option as you explore this exciting city. Café Fare served from 6.30am-3pm daily. Enjoy 30% off on food and non-alcoholic beverages. 778-327-4100 – 788 Richards St – L’Orangerie Dining Room & Lounge offering a luxurious and timeless vibe. You will discover, in this exceptional setting, seasonal bites, refreshing mixology and carefully selected list of BC and California wines. Enjoy 20% off on your total food and non-alcoholic beverage for Passport holder and a guest. Reservations required. 604-684-8434 – 180 West Georgia St – Moxie’s restaurants feature dining rooms and lounges that are open seven days a week. Our exciting lounge atmosphere and our seated restaurant area are perfect for any occasion - from weekend brunch with the extended family, a romantic meal with someone special, pints and appetizers after the game, or a bottle of wine with a tight-knit group of friends. Enjoy 30% off food and non-alcoholic drinks. 604-647-2521 – 433 Robson Street – A modern twist on the classics. Enjoy a complimentary dessert when you order an entree. Azure Lounge at the Hotel Blu & Residences Vancouver 604-620-6200 ext 1955 – 177 Robson St – Unique hot and cold canape breakfast buffet severed daily. Enjoy 30% off at our breakfast buffet, valid for Privilege Pass holder and one guest. 604-336-3578 – 111 Robson Street – Inspired by NY food and drink culture, Bogart’s offers classic cocktails and delicious small plates in a intimate inviting Stadium District setting. Enjoy 30% off on food and non-alcoholic beverages purchased, for Privilege Pass holder and one guest. Not valid 3 hours prior to events at Rogers Arena or BC Place Stadium. 604-688-6368 – 765 Beatty Street – Brings some of southern Italy’s flavors and family recipes as well as not so traditional Italian dishes to the table. 30% off on food and non-alcoholic beverages purchased, for Privilege Pass holder and guest. Not valid 2 hours prior to events at Rogers Arena or BC Place Stadium. Honey Salt at JW Marriott Parq Vancouver 778-370-8200 – 39 Smithe St– A true neighborhood restaurant that combines classic comfort with a relaxed sophistication, Honey Salt delivers a contemporary experience complemented by the warmth and style of its dedicated owners. Serving chef-driven, farm to table cuisine with an emphasis on locally and regionally sourced ingredients that highlight the bounty of British Columbia in an approachable and comfortable setting. Enjoy 2 for 1 appetizers and/or desserts in Honey Salt, up to a maximum value of $25 per Privilege Passholder. 778-370-8300 – 45 Smithe St – Offers innovative and high-quality interpretations of classic bar “comfort” foods paired with a sophisticated, contemporary, lounge ambiance. Menu items range from gourmet pizzas to burgers, with an extensive bar stocked with local, regional, and international beers. Enjoy 2 for 1 appetizers, burgers or pizzas in D6, up to a maximum value of $25 per Privilege Passholder. La Pentola at the Opus Hotel 604-642-0557 – 322 Davie St – An award-winning classic Northern Italian restaurant offering handmade pasta, traditional nose-to-tail meat and fish dishes served family style are the focus in this Yaletown eatery. In honor of its Italian heritage, dishes include only locally grown vegetables and sustainably farmed meats. La Pentola’s imported ingredients include only the best Italian olive oils, burrata and prosciutto. Guests may dine a la carte, or choose to trust Chef Travis McCord to create an unforgettable dining experience tailored to their individual taste. It’s Love Baby! Purchase one item from our lunch menu and get a second food item of equal or lesser value for free up to a value of $25. Reservations required. 604-608-5319 – 845 Hornby Street – This award-winning Vancouver restaurant is located in the Downtown district. The restaurant specializes in French cuisine made from ingredients indigenous to the West Coast. With the purchase of an appetizer or an entrée receive a complimentary second equivalent item to a maximum of $25 per Privilege Pass holder. Boulevard Kitchen & Oyster Bar at The Sutton Place Hotel 604-642-2900 – 845 Burrard St– Located in the iconic Sutton Place Hotel in the heart of downtown Vancouver, Boulevard Kitchen & Oyster Bar provides a unique showcase for the culinary vision of Executive Chef Alex Chen. Chen’s seafood-focused menu artfully infuses casual West Coast flair and creative hints of his international influences. With the purchase of an appetizer or an entrée receive a complimentary second equivalent item to a maximum of $25 per Passport holder. Not valid during Happy Hour offerings. 604-893-7362 – 1088 Burrard St – Café One’s globally inspired approach to dining offers a wide variety. From casual fare to fine dining entrees, comforting classics to healthy alternatives, Café One has a favourite for everyone. Receive one complimentary Bar One lounge menu item with the purchase of another lounge menu item up to a value of $25. 604-684-3474 – 1015 Burrard Street – Manhattan elegance with a distinctly Italian flair, private spaces and a vibrant bar, C|Prime is redefining Modern Italian Steak & Wine. Enjoy a complimentary appetizer when a dinner entrée is purchased. 604-688-1234 – 1234 Hornby St – Rotates a wide selection of healthy choices at our hot breakfast buffet every day. Start with favorites like bacon and eggs, Greek yogurt, cut fruit or waffles and make it yours with our extensive toppings, ranging from fresh spinach and cheese to slice almonds and strawberries. Enjoy all the options you need to start your morning. Enjoy 2 for 1 Breakfast Buffet for $19.99 inclusive of beverages & taxes. 6:30-9:30am weekdays and 7-10am on weekends. 604-416-1444 – 1100 Burrard St– Burgoo is Food for comfort! A simple place to get cozy and enjoy some great comfort food. Enjoy a 20% discount off ALL food & beverages purchased. 604-684-2151 – 1110 Howe Street – Step into the Holiday Inn Vancouver Downtown and relax in UnWind West Coast Social’s interactive, casual & inviting space where you can refuel throughout the day. Enjoy a 2 for 1 entrée at lunch or dinner (discount applied to equal or lesser value) one per Privilege Pass holder. 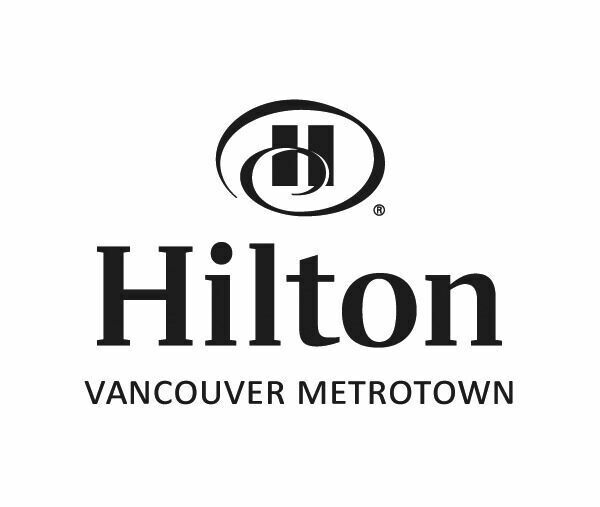 604-688-7678 – 1379 Howe Street – Enjoy 30% savings on the Best Available Rate based on availability. 604-685-7070 – 1253 Johnston St – Offering carefully-prepared classic dishes in a setting like no other. Located on the waterfront where Granville Island faces the city, guests can enjoy panoramic views across False Creek to the world-famous cityscape of Yaletown and beyond to the mountains of the North Shore. Enjoy 2 for 1 offer – appetizer, brunch, lunch or dinner entrée – up to a value of $25. 604-682-0909 – 1221 Granville Street – A Vancouver institution serving downtown Vancouver breakfast, lunch, dinner and drinks since 1999. Enjoy one Free Poutine with the purchase of a beverage. One per Privilege Pass holder. 604-682-8226 – 1018 Granville St – Serving up tasty Pub food and delicious drinks with a side of silly music and funny accents. Enjoy 2 for 1 appetizers or dinner entrée. 604-669-7070 – 1100 Granville St – Sample two great downtown Vancouver venues – The SNEEKI TIKI - 604-690-8454 – Indulge yourself in traditional pacific treats and exotic cocktails. Experience a unique ambiance of the newest tiki bar in Vancouver or head over to The Edge Social Grille & Lounge - a new twist on classic dishes in a modern yet casual atmosphere. Enjoy 20% off your food only - no alcohol. (Cannot be combined with other promotion). 604-238-2105 – 3099 Corvette Way – A fresh take on West Coast Cuisine served in a warm and friendly atmosphere, just minutes from the Vancouver Airport. 30% off food and non-alcoholic beverages for Passholder and a guest. 604-276-1954 – 3500 Cessna Dr, Richmond – Picture this – the Fraser River, fish are jumping, the boats are rocking in the adjacent Deckside Marina and you are sitting on our expansive 7000 sq ft deck enjoying the view and a locally inspired menu for one or many, accompanied by pitchers of your favorite beverage! See you at The Deck! Enjoy 30% off on all food and non-alcoholic beverages for Passport holder and a guest. Number 3 Restaurant at the River Rock Casino and Resort 604-273-1895 – 8811 River Rd, Richmond – Let our culinary team take you on an Asian adventure with vibrant flavors and freshly made dishes the East that will tickle your taste buds. 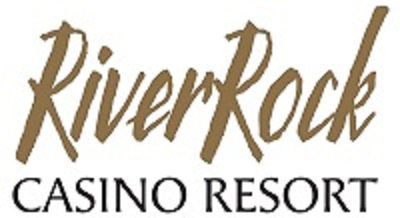 Located by the food court at River Rock Casino Resort, serving dishes from a variety of Chinese cuisines. Savor on custom noodle bowls, wok-cooked stir fries, dumplings, clay-pot dishes and much more. 30% off food items for Privilege Passholder and one guest. Available from Mon – Fri. Open 24 hours. Must be 19+ to enter the Casino. 604-233-3968 – 7551 Westminster Highway – Harold’s Bistro & Bar is a contemporary restaurant & bar highlighting comfortable globally inspired casual dining supporting the green concept from farm to table. Harold’s has “Something for Everyone.” Enjoy 20% off on all food and non-alcoholic beverages purchased, for Privlege Pass holder and guest. Not valid with any other offers or specials. 604-370-3343 – 12111 Third Ave, Richmond – Located in the heart of historic Steveston, only steps from Steveston Café & Hotel, The Buck & Ear Bar and Grill boasts a 200-seat pub with two patios for your enjoyment and our menu features a selection of appies, burgers, sandwiches and entrees to satisfy even the pickiest of taste buds. Enjoy 2 for 1 appetizers, salads, and soups. 604-232-5001 – 5911 Minoru Blvd, Richmond– Cavu Kitchen Bar offers tantalizing gourmet comfort food with a twist. The best of the West. Buy 1 lunch or dinner entrée and receive the second one of lesser or equal value for free up to $25 value. 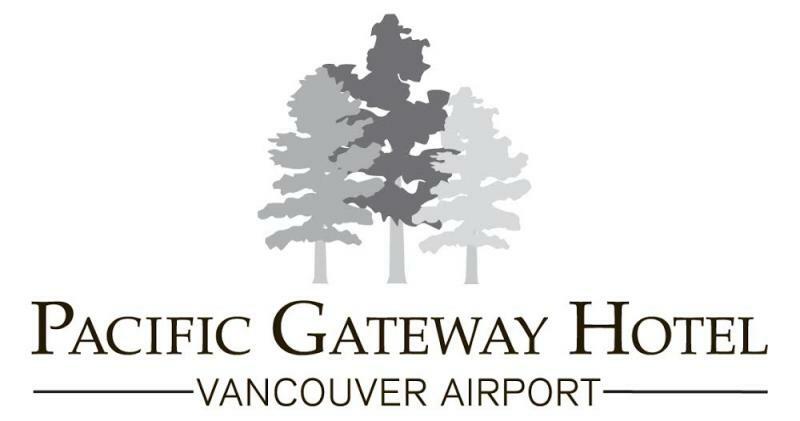 604-248-3281 – Vancouver International Airport – Fairmont Vancouver Airport welcomes you to our award winning, signature restaurant. Experience the flavours of the Pacific Northwest with thoughtfully prepared dishes highlighting the Ocean Wise Program and the best of locally sourced, sustainably grown ingredients. Enjoy 2 for 1 Afternoon Tea. Holidays excluded. Reservations required. Privilege Pass must be shown to the server upon arrival. 604-678-8043 – 1160 Davie St– Moxie’s restaurants feature dining rooms and lounges that are open seven days a week. Our exciting lounge atmosphere and our seated restaurant area are perfect for any occasion - from weekend brunch with the extended family, a romantic meal with someone special, pints and appetizers after the game, or a bottle of wine with a tight-knit group of friends. Enjoy 30% off food and non-alcoholic drinks. 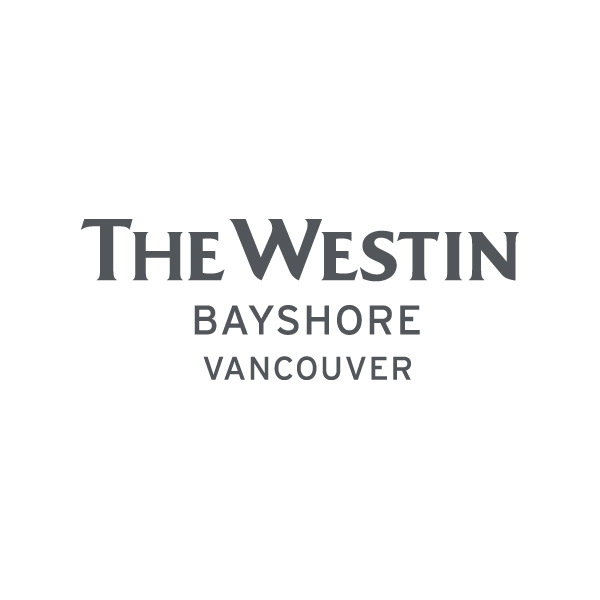 604-232-2804 – 7571 Westminster Hwy, Richmond – Comfort and elegance come together to create a distinctly West Coast experience at 75 West – featuring a contemporary menu of shares, classic mains and casual favourites. Enjoy 2 for 1 lunch or dinner entrées up to $25 value. 604-252-2690 – 2889 East Hastings Street – Be a part of the team with Press Box Pub’s heightened game experience featuring good food, and great entertainment. Enjoy 2 for 1 appies, one per Privilege Pass holder. 604-453-0776 – 4331 Dominion Street, Burnaby - a flirtatious and modern twist on the iconic North American steakhouse. Sip and savour in our warm and casually elegant ambiance as we serve you with our stylish approach to hospitality and remarkable cuisine. Enjoy a 2 for 1 Appetizer with the purchase of a beverage. One/Privilege Pass presented. 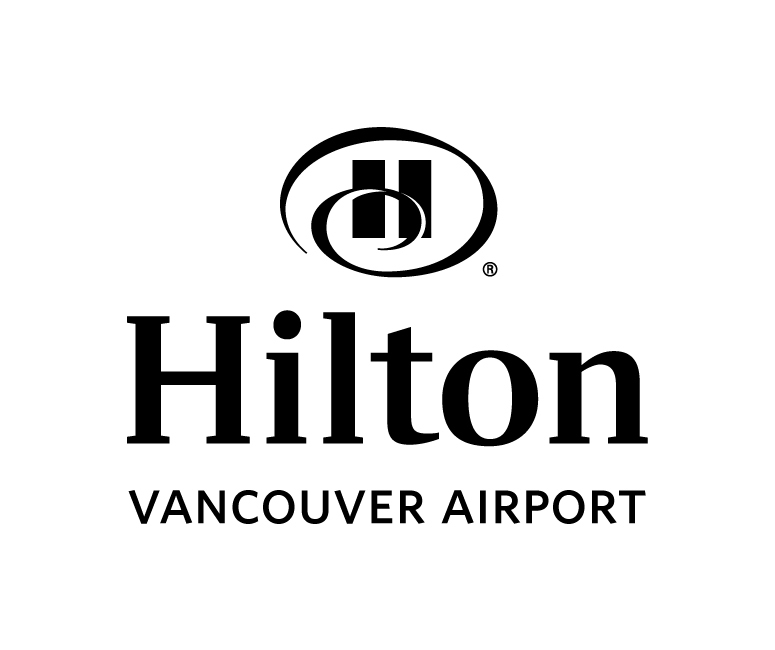 604-639-3756 – 6083 McKay Ave, Burnaby – Relax, reflect and catch-up with old friends and make some new ones at the Hilton’s Reflect social dining + lounge. Unwind on the sofa by the warm glow of the fireplace. Listen to some jazz, and savor a glass of wine (including 25 different wines by the glass), an expertly prepared cocktail from our extensive drink menu or a frosty micro-brew or imported beer. Enjoy 2 for 1 on Any All Day menu items served from 11am-11pm in the lounge excluding Happy Hour items. 604-568-3696 – 5988 Willingdon Ave, Burnaby – Rise Breakfast Bar eat well, live well. At Element Hotels, there’s no reason to disrupt your healthy habits and comforting routines. We help keep you on track with a wholesome breakfast each morning. Enjoy 2 for 1 Continental breakfast for $15 available daily. Monday – Friday open from 6:30am-9:30am and Saturday, Sunday and Stat Holidays from 7am-10am. To access our breakfast floor, please see our front desk. 604-293-1242 – 1350 Boundary Rd, Burnaby – Outstanding value and family friendly atmosphere. Serving breakfast, lunch and dinner to families since 1962. Enjoy 30% off on total food and non-alcoholic beverages. (Dine in Only). 604-587-6127 – 15269 104th Ave – Committed to Going Local! The Fraser Valley boasts some of the country’s best and most productive agricultural land and we’re proud to support our local growers and producers. Purchase 1 (one) main entrée from regular Lunch or Dinner menu and get a second entrée of equal or lesser value free. 1-604-966-5280 – 4591 Blackcomb Way, Whistler – Named for the curvature on the side of a ski or snowboard, SIDECUT Bar offers a modern take on traditional mountain cuisine balanced with healthy, lighter fare. Situated in the celebrated alpine location of Whistler, the restaurant’s sleek wood interior offers an inviting setting where diners can cozy up to the open fireplace or dine on our sun-soaked patio. Buy one course, get one free at same value or less from the Bar menu ONLY. 604-668-5922 Ext. 1116 – 7500 BC-3, Manning Park – Nestled in the Cascade Mountains, the Pinewoods Dining Room is the ideal place to come together to enjoy a family gathering or an intimate meal. With the purchase of an appetizer or an entrée receive a complimentary second equivalent item to a maximum of $25 per Passport holder. 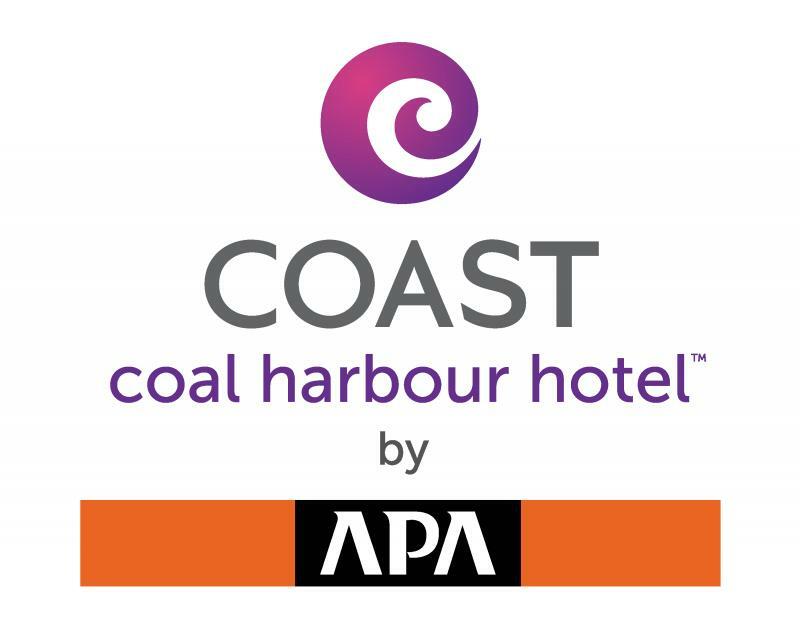 Click on the Hotel logo to display their offer. The offer is valid for the Privilege Pass holder and a guest.